This year has been a year of fitness both physically and financially for me and the family. I have been eating better, working out, and feeling good. I’ve also been on a relative tear with saving money, investing money, and paying off any debts big or small that come my way. I want my finances to be as fit as my body! I have been improving our financial health in a number of new and different ways and technology has been a huge key to my success. Apps have made so many things so much easier, even automatic, these days. From forced saving to investing to paying your bills, you can do just about anything in minutes using your smartphone or computer. I’m all about people doing the little things here and there that really add up and make a difference in the long run. The less thought the better, it makes it that much easier and more successful. That’s why 401ks have been so great for people!! While saving and investing is super important, so is making better choices when it comes to spending that money. A wife and three kids can get expensive! Being able to maximize deals and savings is so important. Why pay more when you don’t have to? It doesn’t make sense. The problem with trying to save as much money as possible, though, is time. It takes a lot of time to search all the circulars, the coupon sites, the magazines, the flyers, and who knows what else! I’m not saying I’m the president, but with the family, business, and home responsibilities I have, there just never seems to be enough hours in the day, let alone for an arduous task like this one is. This is the main reason I have been really pleased with the Hopster Rebates app. It makes saving money easy, all while saving a bunch of time as well. 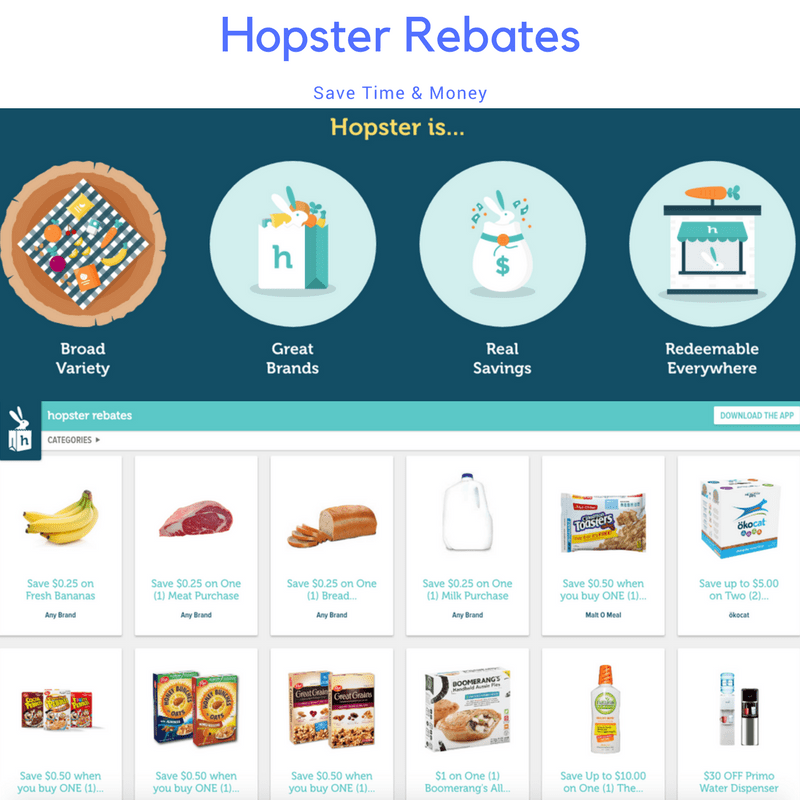 First, you download the Hopster Rebates app, login with Facebook, and choose your rebates from a large selection of brands. There’s so much there, it’s pretty awesome. From baby to breakfast to meat to beauty, there’s always a great variety of savings available at a wide range of stores. Speaking of stores, there’s a bunch to choose from if you would like to save that way. From super centers like Walmart to pharmacies like Rite Aid to supermarkets like Kroger, you can search all the rebates specific to that store in case you know you will be visiting one of them soon. Once you find a deal you like, simply click on it and add it to your list of chose rebates. It’s fast and easy and very clear to use and understand. Once you know what you are looking to purchase, simply visit that store or stores and do your shopping. It’s great to know that you will be savings on those purchases. When you get your goods home, it’s time to submit for the savings. 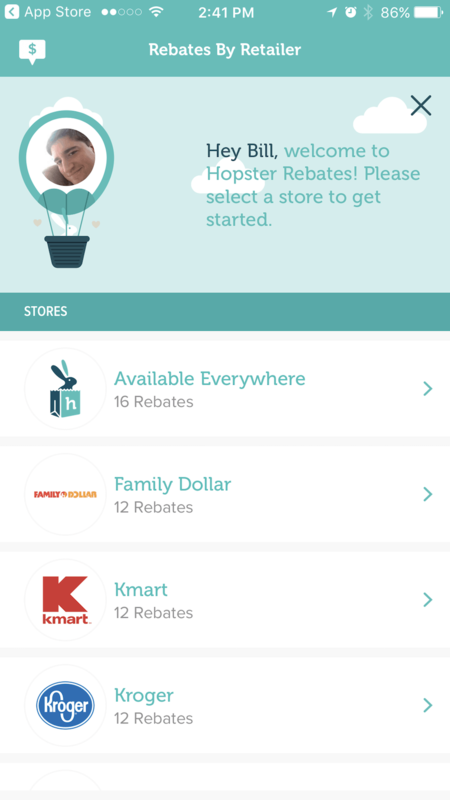 Go back into your Hopster Rebates app and choose the list of rebates you have saved. The list will be clear and organized. Click on each rebate to move on to the next step, which is submitting your receipt. 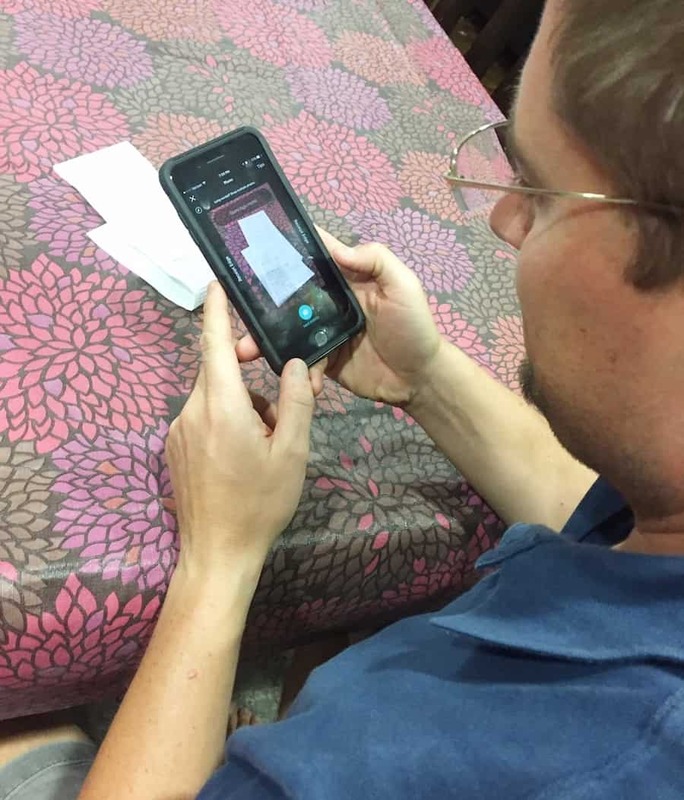 Take a picture of your receipt showing the items you purchased within the app and submit them each for review. The picture below clearly includes an orange post-it note in lieu of a receipt. It’s for demonstration purposes…plus I love orange stuff in pictures. Really spices things up. Rebates will be redeemed and the cash credited to your PayPal account as soon as the redemption is validated. There is NO NEED TO WAIT TO REACH A CERTAIN NUMBER OR VALUE OF REDEEMED OFFERS! And that’s it. You can even provide feedback to manufacturers on favorite and new products or share savings and product recommendations with friends and family. I love it, man. This really saves time and makes it so easy to save on purchases at any grocery, drug or mass merchandise store. 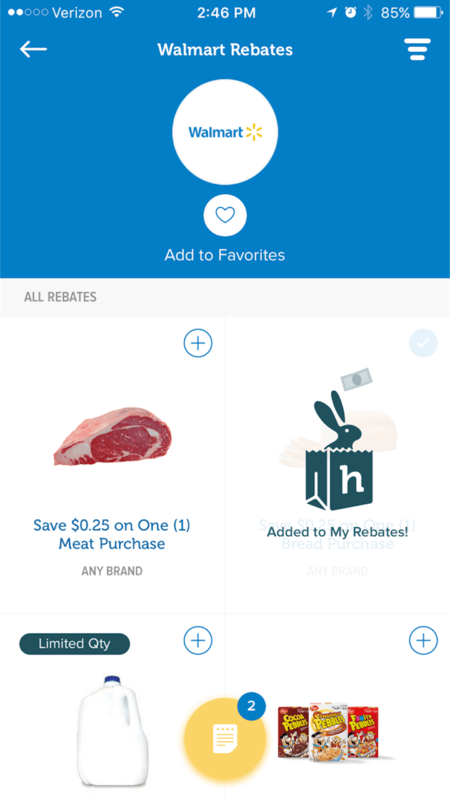 It just that simple to save with the Hopster Rebates app. In 2017, I all about being sharp and being fit, and this app really fits the bill. I would highly recommend you give it a shot and see for yourself. Just download the Hopster Mobile Rebates app and get familiar with the process of redeeming offers. That is so awesome! It’s like someone looked at my life and said, “You know what would make her life easier? An app that does all this grunt work for her.” I have to get Hopster. What a cool concept, this is the first I have heard of Hopster, why?! I will be trying this app out for sure. I think we all can use ways to save more cash. Now this is a cool way to save money. I could definitely use the rebates and it sounds like it’s easy to redeem your receipts. This sounds like a great app. I love finding new ways to save money. 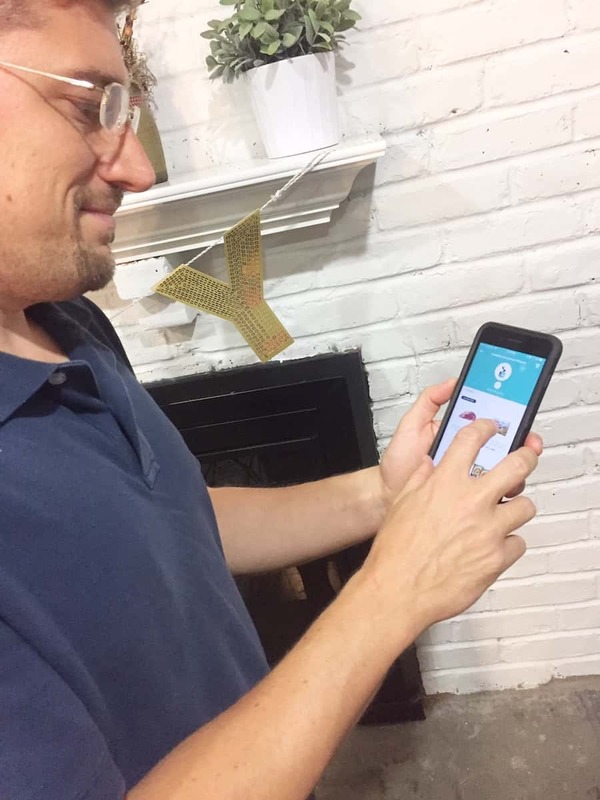 I’m very frugal, I love saving money and I also love vacationing with the fam, so it’s really awesome to find app that helps me do that. I think this is worth downloading! 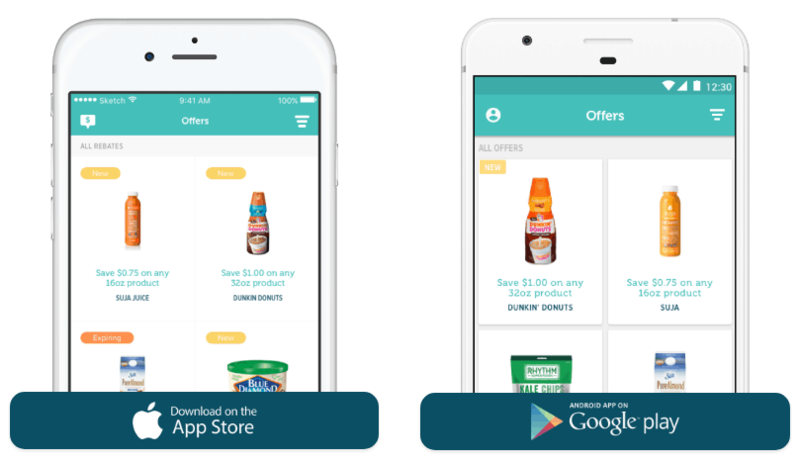 Everything you need to save money on essentials and groceries is in this app! I love that! It looks really easy to use as well and they are partnered with a lot of grocery stores. This looks amazing! 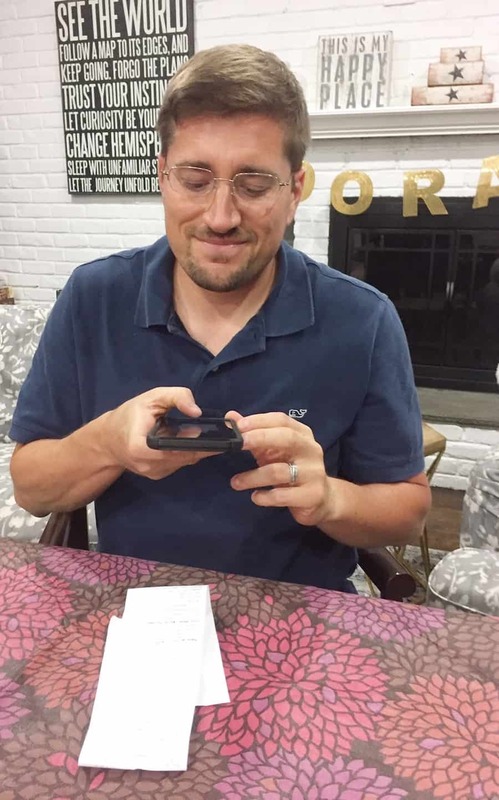 I am always on the lookout for deals, and what better way than right from my phone. I have to download this. 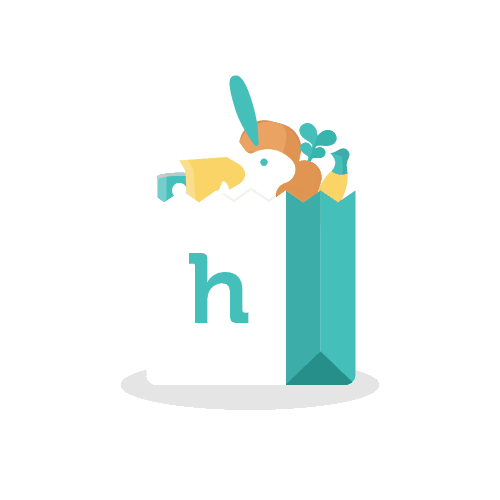 I started using Hopster recently and I love it too! It really is amazing – I have saved a lot so far! I just need to get into more of a habit of using it so I don’t forget – with daily life moving so fast I often forget to actually USE it, LOL! Everyone should definitely try this app out! This would be a very good app to have and save money too. This would save me lots of time looking for discounts. I have all the information I would need in one app. Thanks for the honest review.